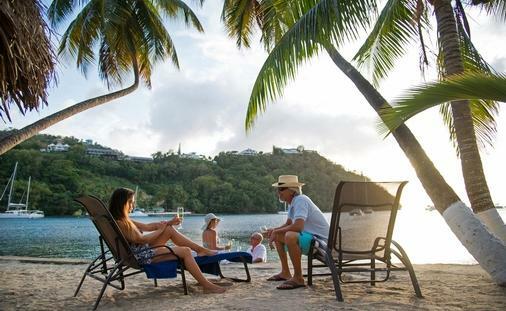 Marigot Bay Resort & Marina is a Caribbean resort in Saint Lucia that overlooks the beautiful Marigot Bay. 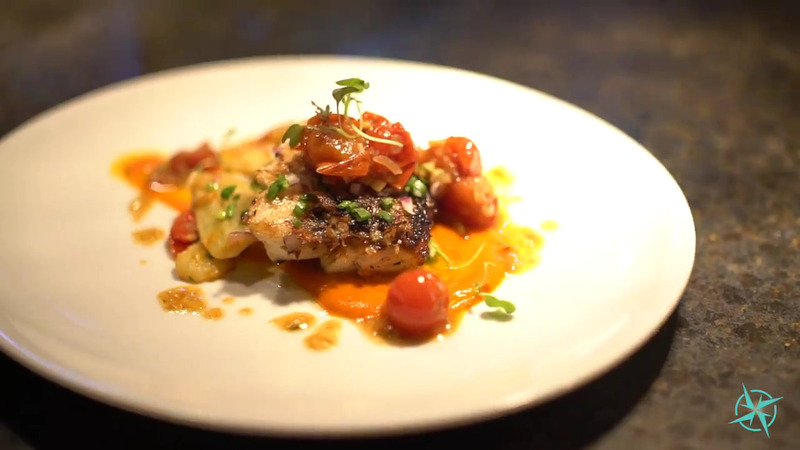 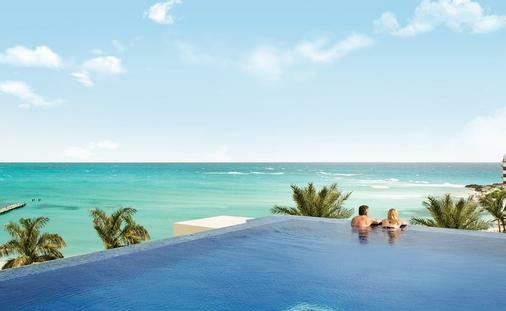 This luxury resort offers stunning views and outstanding accommodations. 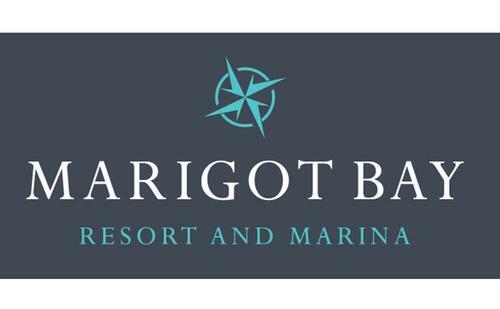 Marigot Bay Resort & Marina is designed to provide visitors with the highest standard of personalized, detail-oriented service. 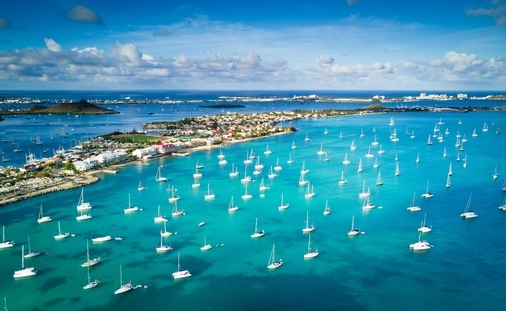 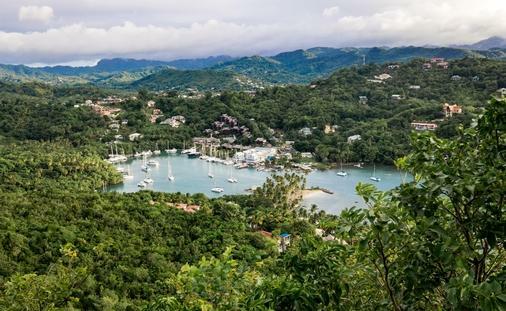 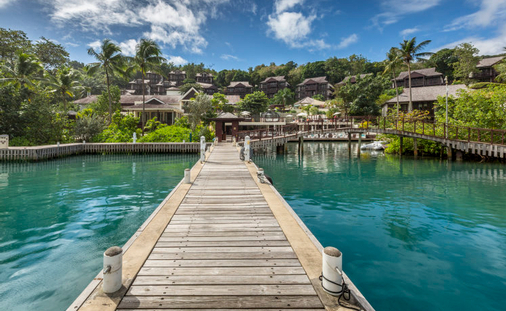 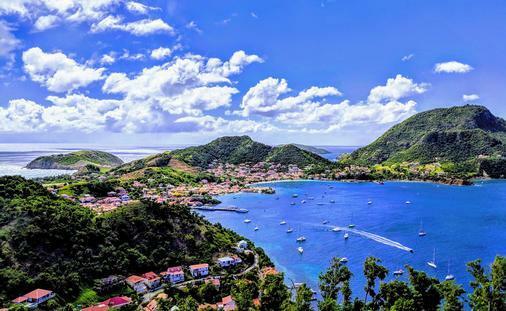 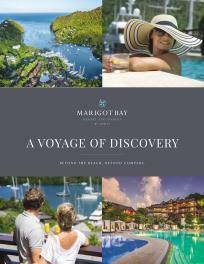 Arguably the most beautiful Bay in the Caribbean, Marigot Bay is the vacation of your dreams. 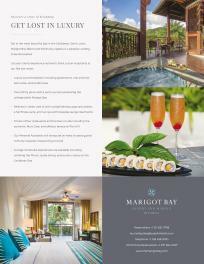 So book your stay today and come experience pure bliss in paradise.